Abstract: In this article we ask how ‘civil society’ actors and organizations can become constructed and treated as ‘uncivil society’. We contest the notion that ‘uncivil’ necessarily equates with the dark qualities of violence and organized criminality. Instead, we take a Gramscian perspective in suggesting that what becomes ‘uncivil’ is any practice and organization that substantially contests the structuring enclosures of hegemonic order, of which civil society is a necessary part. 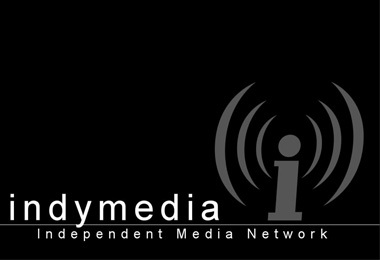 To trace this, we consider ways in which a global grass-roots media network called Indymedia has established and maintained itself as a counter-hegemonic media-producing organization. In this case, a conscious positioning and self-identification as counter-hegemonic has been accompanied by the framing and sometimes violent policing of nodes and practices of this network as ‘uncivil’ by cooperating state authorities. This is in the absence of association of this network with organized violence or crime. We intend our reflections to contribute to a deepening theorization of the terms ‘civil’ and ‘uncivil’ as they are becoming used in social movement and globalization studies. Fault lines in climate policy: what role for carbon markets?